Home Headlines & Breaking News Is Defense Minister Lieberman Holding Up A Compromise Draft Bill? 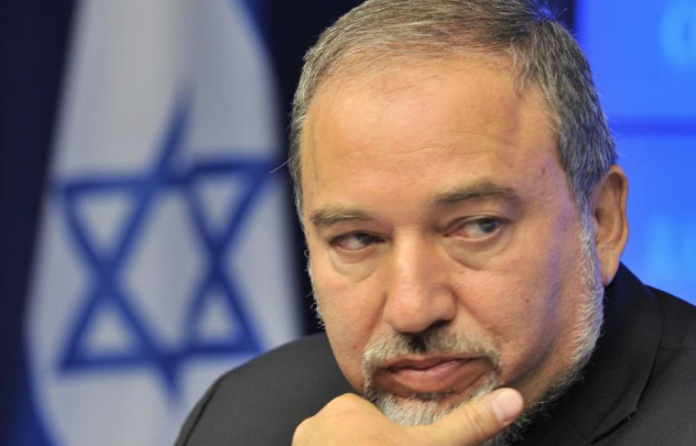 Is Defense Minister Lieberman Holding Up A Compromise Draft Bill? A “senior” unnamed chareidi political official is quoted saying “Defense Minister Avigdor Lieberman is delaying a compromise draft bill,” Kikar Shabbos News reports. The source explains that the sides are ready to move ahead with a compromise draft bill, including Lieberman, but Lieberman fears he will make the move and then Prime Minister Binyamin Netanyahu will announce early elections. Then Lieberman will take a beating at the polls for having compromised on this issue, with his constituents viewing him giving in to the chareidim. The source believes that within two weeks it will be known if PM Netanyahu plans to head to early elections or if the current coalition will continue until scheduled elections, in November 2019. It is also pointed out that MK Yair Lapid, who heads the Yesh Atid opposition party, also voted for the bill but he will oppose it if the slightest change is made to the current version. For now, it appears everyone is waiting to see what PM Netanyahu decides regarding early elections. Joseph on I can solve the shidduch crisis!